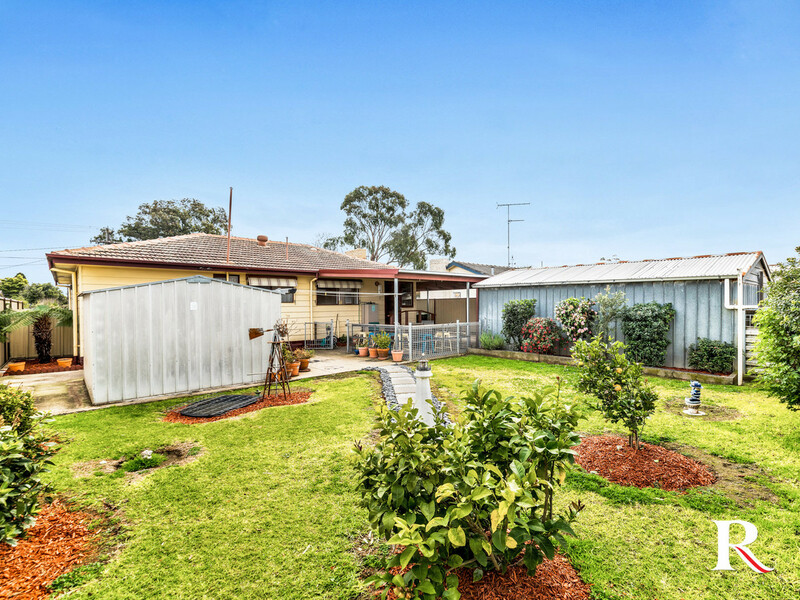 Set your family up for future success when you secure this neatly presented family home. 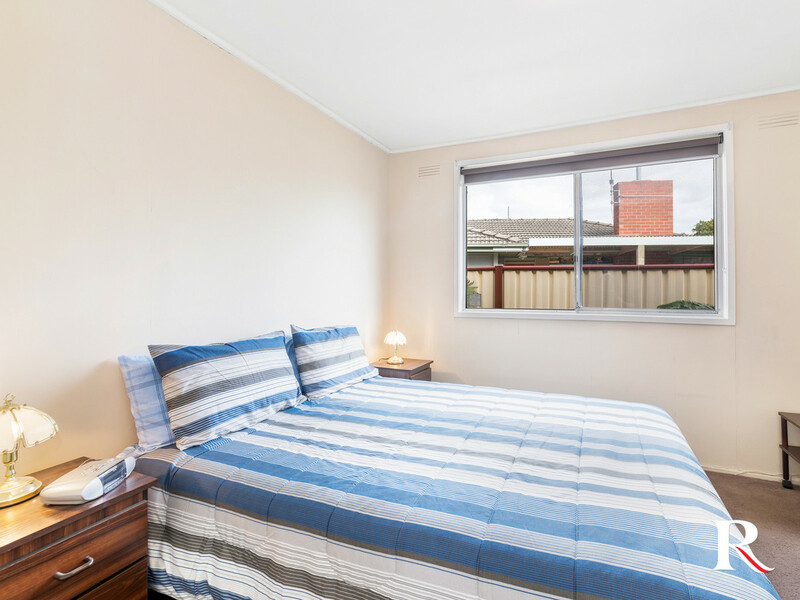 Nestled in a location that is vastly becoming more enticing to young families and city professionals, the maths will be sure to add up in your favour on this exclusive hot spot. 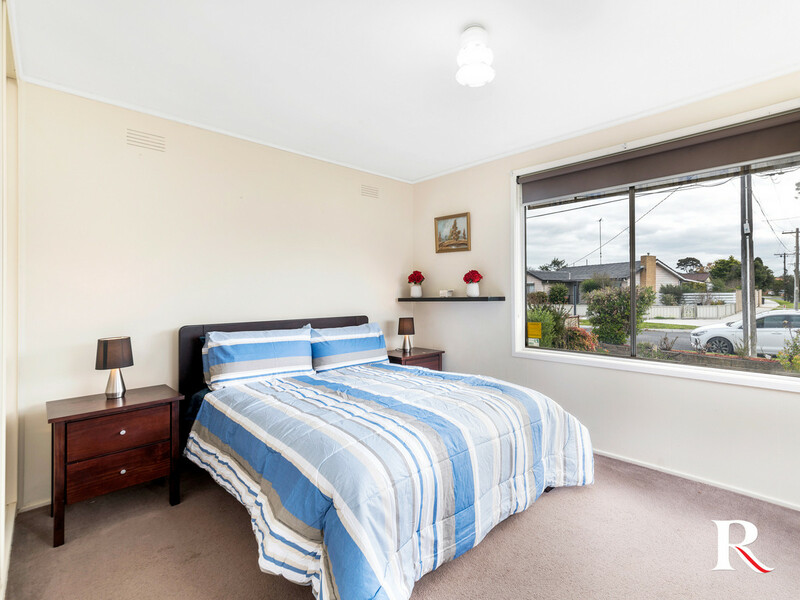 This appealing home hosts three spacious bedrooms with large built in robes. 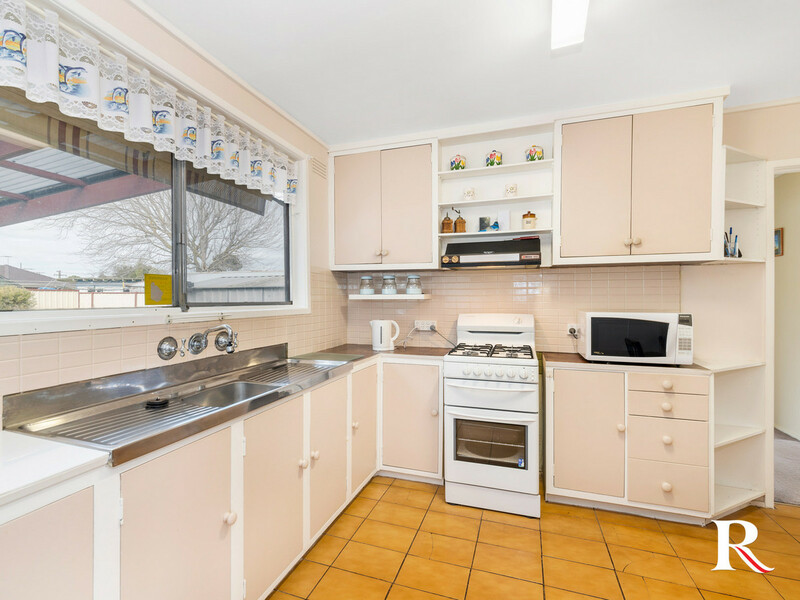 Open plan dining and kitchen with gas cooktop and gas oven. 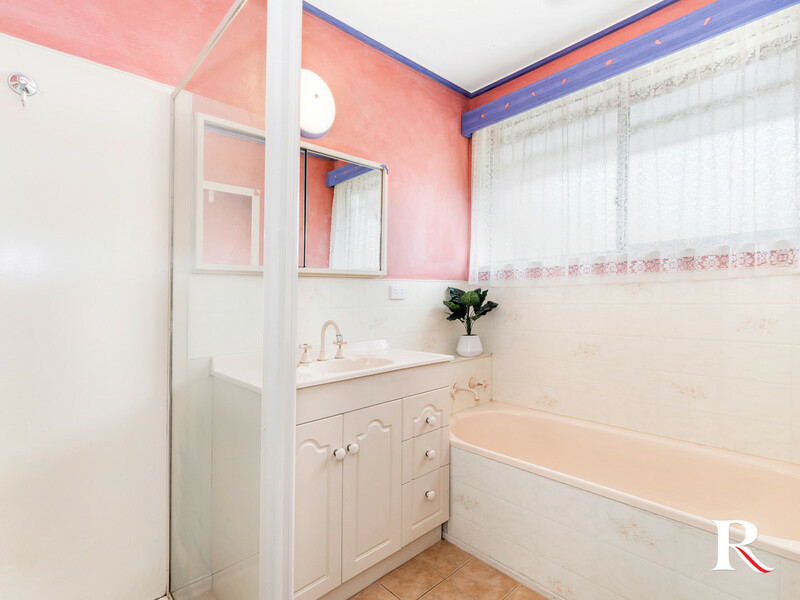 The function of the home is ticked off by the central family bathroom including bath, shower and vanity, roomy laundry and separate toilet. Keeping you comfortable all year round is the reverse cycle heating & cooling unit and gas heater in the light filled living room. The well-tended garden is a haven for family life with lush green lawn and established trees. 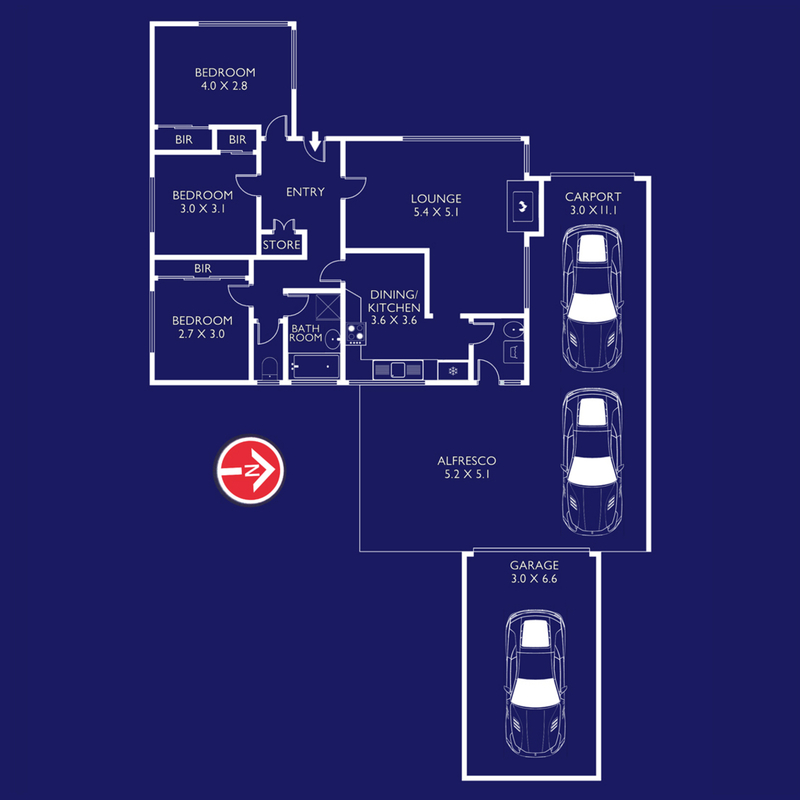 Car accommodation is well and truly catered for with the long driveway, a single lock up two space carport and an additional single garage! Not forgetting the 3×3 garden shed to store all your bits and pieces. This domain is sure to impress car enthusiasts and the home handy person who loves to tinker. 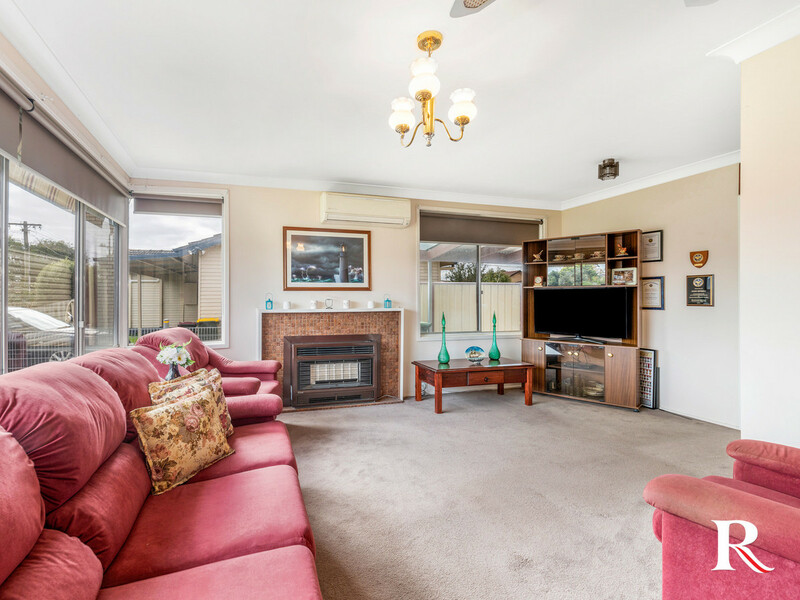 The large, secure backyard makes this home perfect for the growing family whilst taking advantage of the large undercover area for entertaining. Perfect for those wanting to take their first step into the property market! 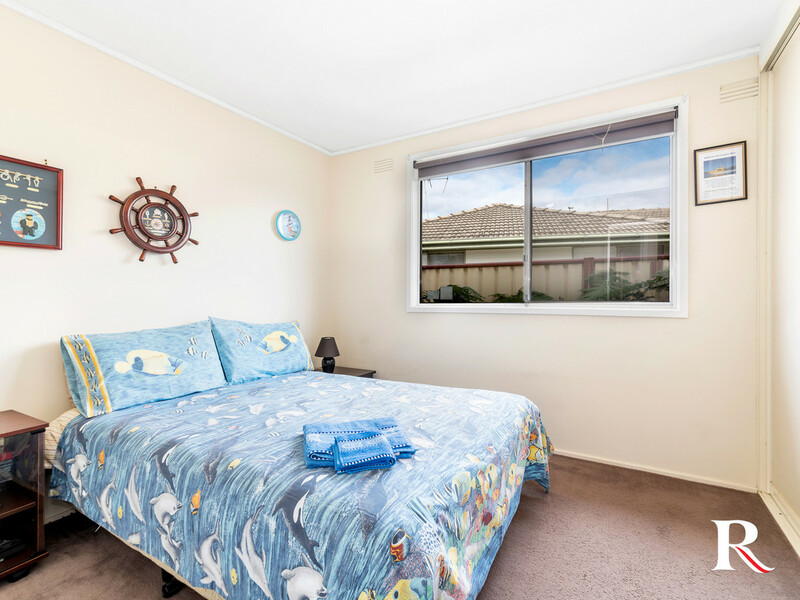 This is a promising prospect for the savvy investor to reap an estimated healthy rental return of $320 per week. 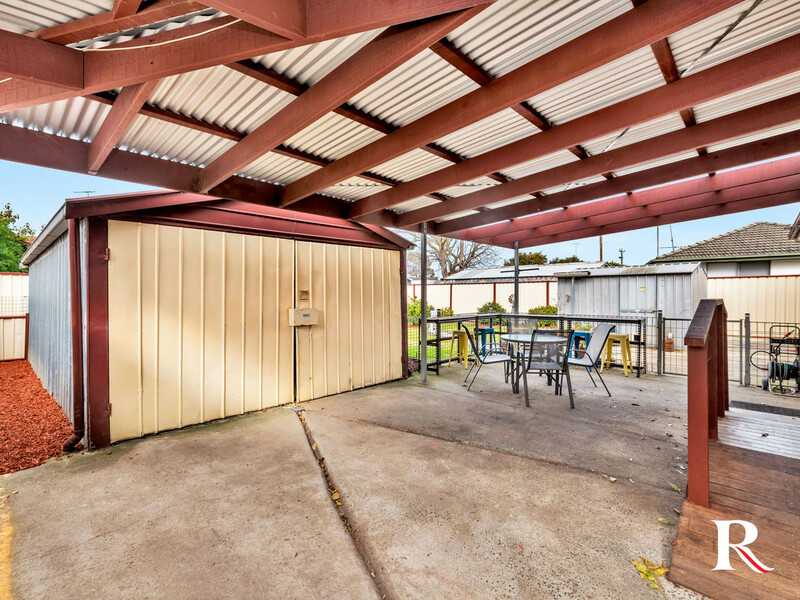 Capitalize on this popular pocket of Newcomb; a prime prospect Located in a great central area of the Geelong region. 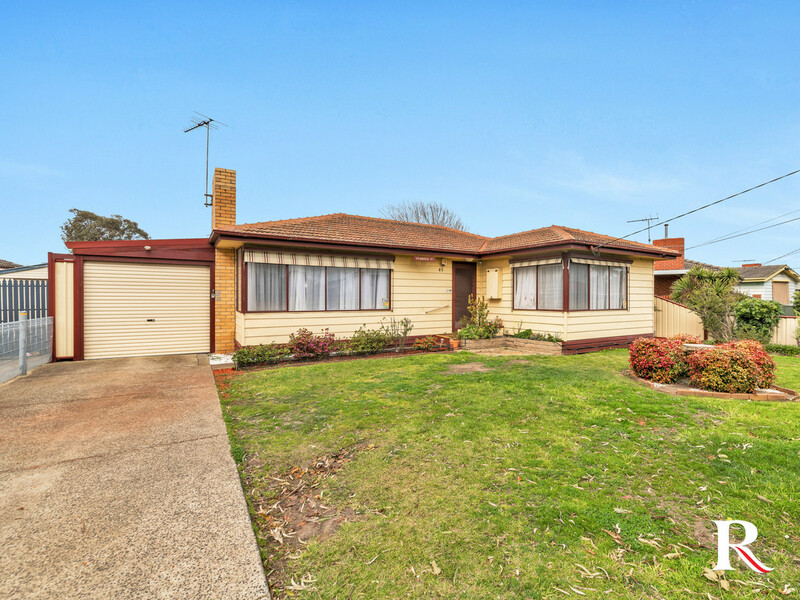 This fantastic home is only minutes from the CBD and all that the Bellarine Peninsular has to offer. Footsteps to the local shopping precincts, primary and secondary schools, walking tracks and trails. This fantastic property is packed with loads of opportunities to make this a space of your own and really does offer something special for someone who can unlock its full potential!